A website is pretty much a necessity for anyone who deals with clients or customers, in this day and age. And, with lawyers being a service based business, people are more likely to search them out online (let’s face it the phone book is dead). So, a website for a lawyer is something that is imperative to compete in your local market. It doesn’t matter whether you have a solo-practice or many partners, in order to compete, a website is a must for a law firm. As a matter of fact, a lawyer’s website just may be the most important marketing asset their firm has. 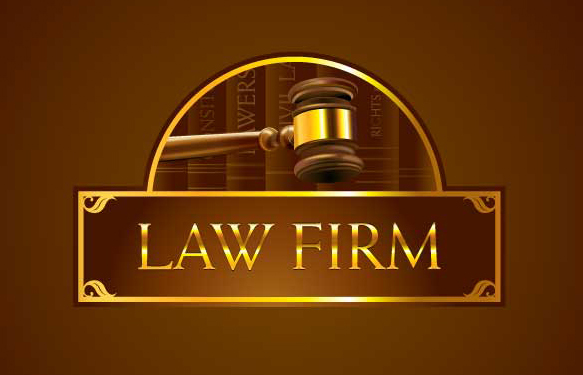 So, it’s crucial that your law website reflects your firm and is not just a templated carbon-copy of a competing firm down the street or across town from you. Think of your website as your most important employee – out there working for you 24/7/365. I understand that lawyers are busy people who need to focus their time on practicing their craft, the law. That’s why I am here to offer up services in my area of expertise, website design and development. Websites for lawyers are unique in that they need to show professionalism, expertise in your area of law, and clarity for your website visitors. Does it look professional and is it branded with your firm’s logos and colors, so that it is instantly recognizable to a visitor when someone lands on a page? Is it easy to navigate and find what you are looking for? Is your contact information, address and phone number on every page and easy to find? Do you have lot of useful content (articles, blog posts, etc.) available to your website visitors? The more you have available, the longer they are likely to stay on your website and come to the conclusion that you just might be the expert they need to hire! Does your law website have testimonials from former clients on it? Is your current site optimized for SEO to make sure you are landing in the top spots when clients search for you? Because lawyers tend to be hired within a specific location, local visibility is a must for a lawyer’s website. Are you effectively running AdWords campaigns to make sure you show up in top spots on Google? The primary purpose of a law firm’s website should be (1) to educate clients in order to answer their questions, and (2) give them a way to easily contact you for further consultation. And, if your law firm website is not filled with useful content for your visitors, you are missing out on some great SEO (search engine optimization) benefits that would position you as the leader in your area of practice for your city, county or state. If you are in the market for a new lawyer website or update for your law firm’s current website, please feel free to contact me for more information. I would love to work with you on building an effective and functional website. Photo credit: Law firm graphic by Logo Open Stock, used under Creative Commons 3.0 license.